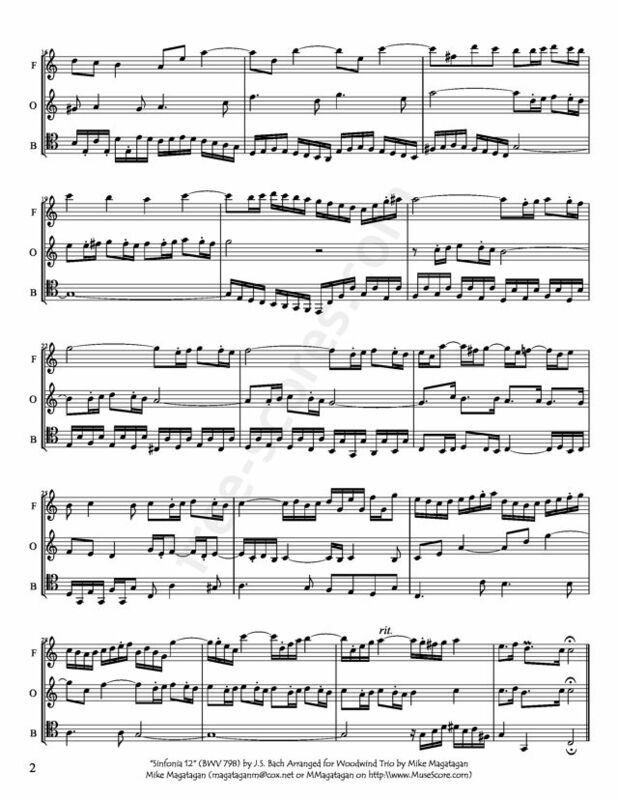 The Inventions and Sinfonias BWV 772–801, also known as the Two- and Three-Part Inventions, are a collection of thirty short keyboard compositions by Johann Sebastian Bach (1685–1750): 15 inventions, which are 2-part contrapuntal pieces, and 15 sinfonias, which are 3-part contrapuntal pieces. 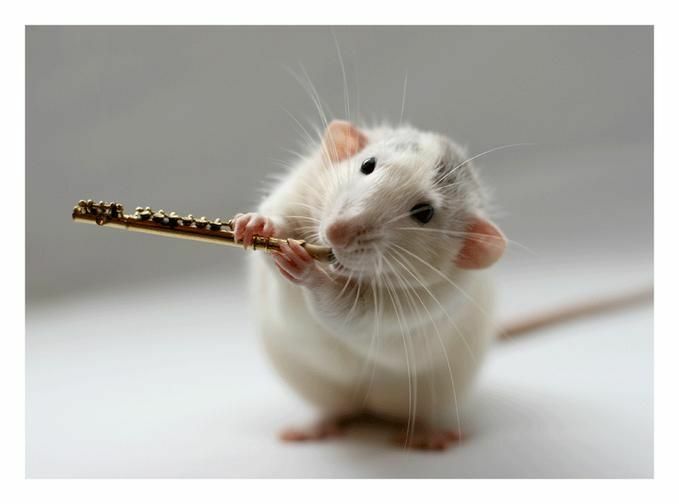 They were originally written as musical exercises for his students. The two groups of pieces are both arranged in order of ascending key, each group covering eight major and seven minor keys. The inventions were composed in Köthen; the sinfonias, on the other hand, were probably not finished until the beginning of the Leipzig period. 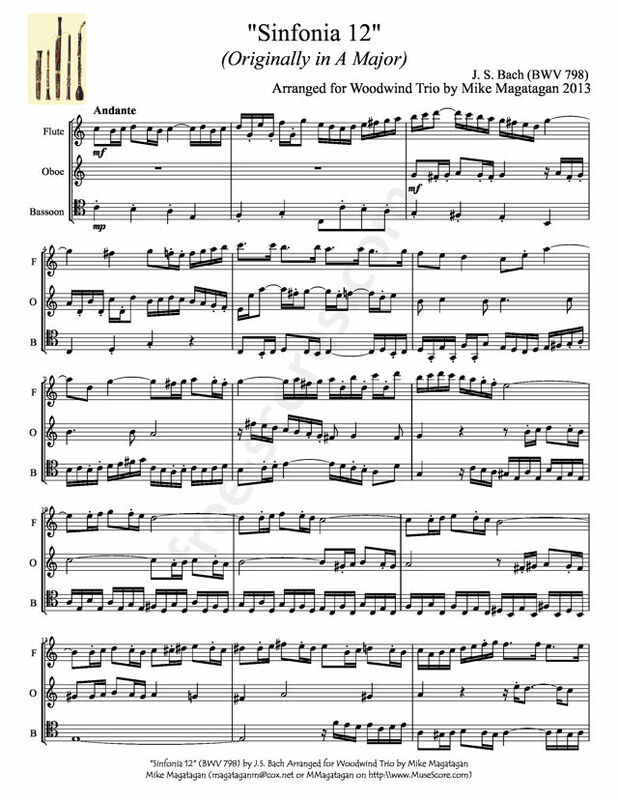 Although this piece was originally written for Harpsichord, I arranged it for Woodwind Trio (Flute, Oboe & Bassoon).